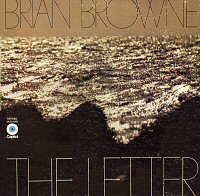 Dear friends of the Brian Browne Trio. 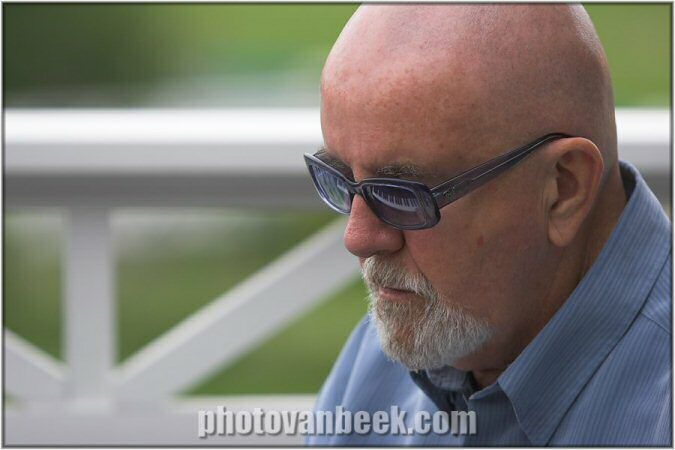 On June 5th, 2018 we bid farewell to a true Canadian jazz luminary, pianist Brian Browne. 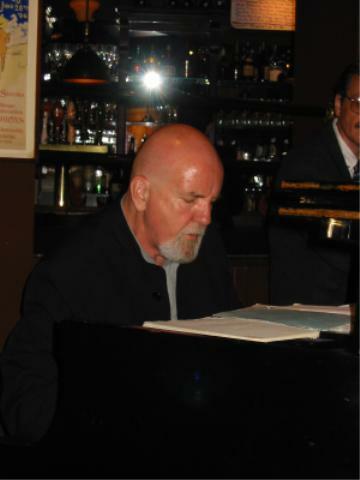 Brian was a beloved figure in the Ottawa jazz scene who was not only respected as one of the leading proponents of jazz piano in Canada, but admired as a person for his wit, warmth and generosity. A true jazz musician to the core, he epitomized what it meant to be cool, and he shared his incredible gift of music with us to the end. 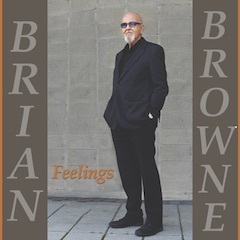 Feelings, the latest release from Brian Browne, celebrates great songs in the jazz repertiore with beautiful solo piano interpretations. One of Canada's jazz greats, Brian's take on Feelings makes this often overlooked tune a legitimate standard in the midst of so many other great songs on this album. Compiled from annual shows at Erindale Secondary School, Mississauga, during the late'70s and early '80s. Erindale's Marvin Munshaw recently discovered the tapes and contacted Brian who put together the very best from these Erindale sessions. 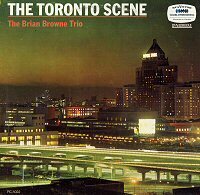 Brian has dedicated the album to Munshaw, more a jazz impresario than a music teacher, who brought greats such as Oscar Peterson, Phil Nimmons and of course the Brian Browne Trio to play at the school. 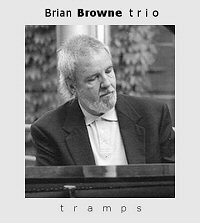 The Brian Browne Trio live at the NAC 4th Stage, this CD and companion DVD will treat you to the experience of a live performance with the Brian Browne Trio. With fantastic live footage and audio, this beautiful package will delight fans and newcomers alike. 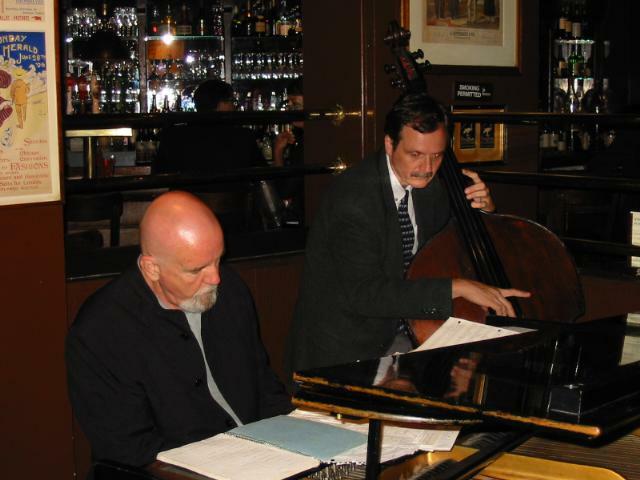 Enjoy a wonderful evening of jazz at its finest with the Brian Browne Trio, featuring Paul Novotny on bass and Daniel Barnes on drums. 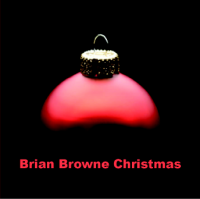 The new solo piano release "Christmas" - The spirit of the season captured in the rich harmonies of Brian Browne at the piano! Recorded on a 9 foot Steinway, this broad selection of Christmas songs old and new, familiar and rare, is a perfect context for warm, blues-tinged jazz interpretations. After laying hidden for years, a master recording of a rare solo piano concert for the CBC has made its debut on CD. 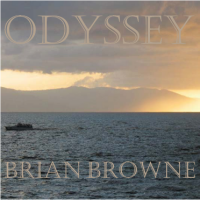 Digitally remastered and now available for the first time, Odyssey is a compilation of Brian Browne originals that, one afternoon in 1986, were laid down on tape before an audience enraptured by the endless improvisational creativity of Browne playing at his peak. A treaure. 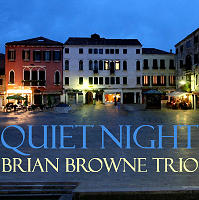 Recorded live at the intimate Cafe Paradiso in Ottawa, the new release from the Brian Browne Trio is a musical treat that will set the perfect note for a Quiet Night of beautiful, warm and sensitively interpreted music. 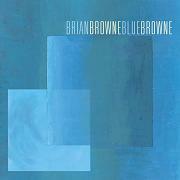 Find out why this album continues to get excellent reviews... the Brian Browne Trio's latest album features bassist Paul Novotny with drummers Barry Elmes and Archie Alleyne backing Brian's simmering piano grooves! By the way, if straight lines are your thing, make one to your record player, or, better still, to the Rowland Emmet Lounge, Park Plaza, Toronto. There's something for the eye and very definitely something for the ear. 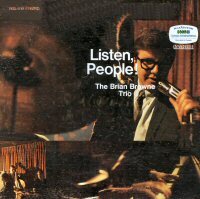 As Peter Shaw has said so many times on the network, "Here then, is the Brian Browne Trio". 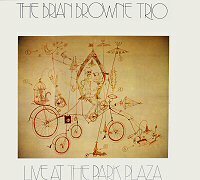 Recorded live in New York City this album features the distinctive sound of the Brian Browne Trio. 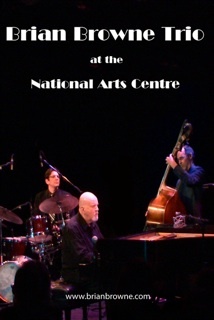 Enjoy the swinging sound of a jazz piano trio at its finest. 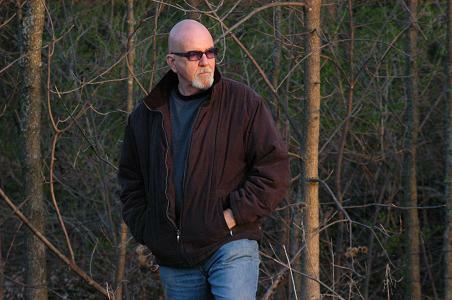 From nuance to shout, Brian Browne's style is well suited to his numerous jazz trio and concert appearances across North America. 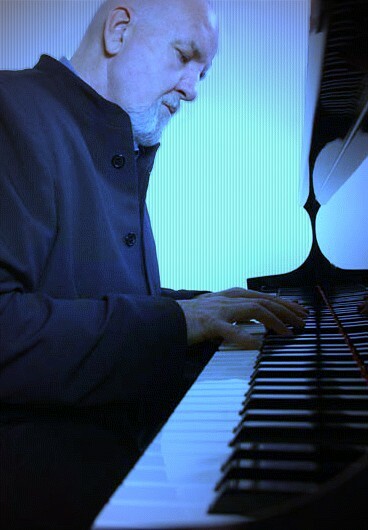 Television and recording artist, soloist and studio musisian, all these avenues reveal Brian's sensitivity for melody and feel for a "groove". Listen, people! And they do when Brian Browne and his trio take over. Then a certain magic pours through the room and you can hear the tinkling of glasses. Here's a tale of talent, of music warm, close, the music you like to have surround you, like to keep around you. Great listening, every time! 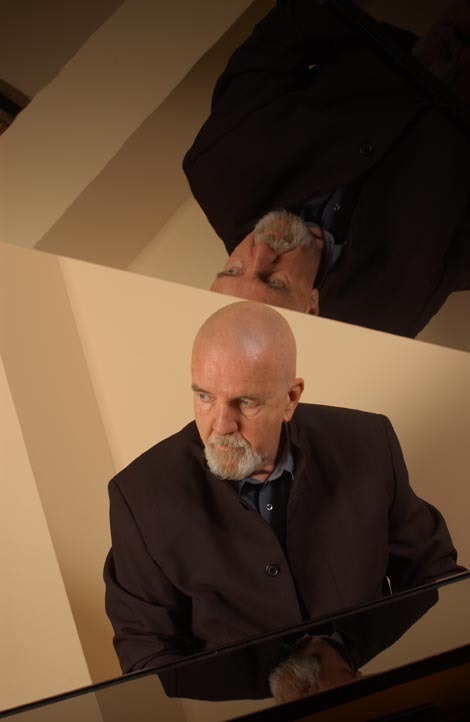 Subscribe to the Brian Browne Friend's newsletter to receive email notification of special events and performances. Your email will be kept confidential. Thank you for your interest in BrianBrowne.com! 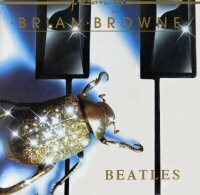 The following are previously unreleased recordings and not found on any Brian Browne album. Please enjoy these tracks courtesy of BrianBrowne.com. Brian Browne Trio playing the song Happy Little Mothers on the CBC special "Jazz Piano"
Brian Browne Trio playing the song Shiny Stockings on the CBC special "Jazz Piano"
Brian Browne Trio playing the song Girl Talk on the CBC special "Jazz Piano"
Brian Browne Trio playing the song Bonnie And Clyde on the CBC special "Jazz Piano"